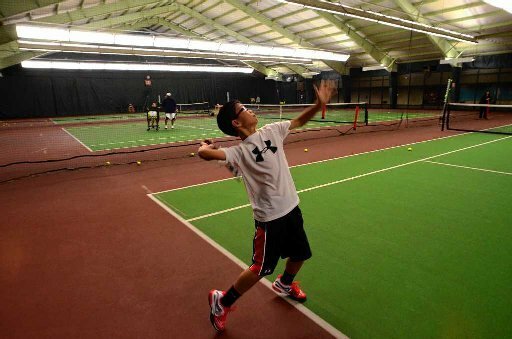 We offer three indoor tennis courts and three outdoor seasonal courts. There's a variety of recreational and instructional options for all ages and levels of play! We recognize the practice of yoga can be a powerful tool for improving our health and well-being. Through a regular practice of yoga, people can improve their flexibility, strength and balance, and reduce stress.